It was the wrinkly old lady with the denim rucksack that got him. 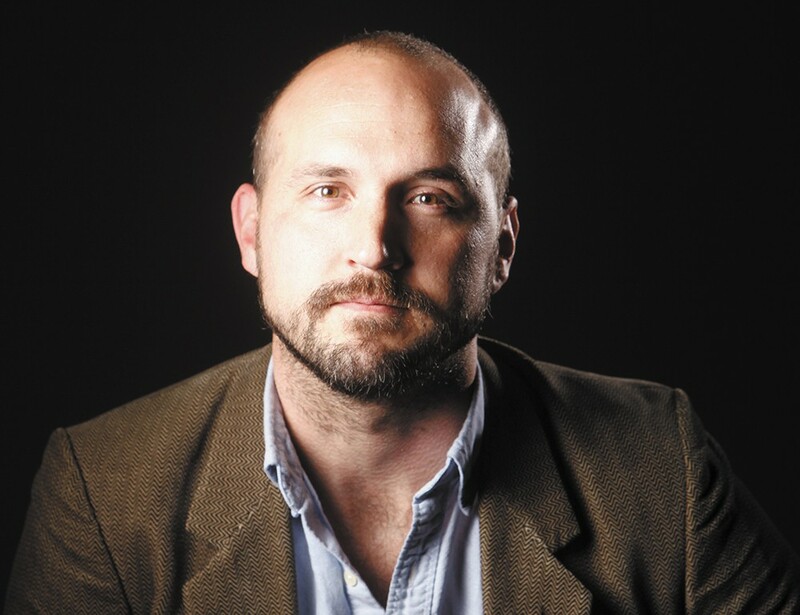 Florida journalist Ben Montgomery always knew he'd write a book someday, and was just waiting for the right story to come along and take a seat next to him. The Tampa Bay Times reporter and long-form journalist (admired by many a writer here at the Inlander) has long been praised for his enterprising stories and was a finalist for the Pulitzer Prize in local reporting in 2010. After writing a story about a grisly 1934 lynching, he was contacted by a literary agent, asking if he had book ideas. He did. 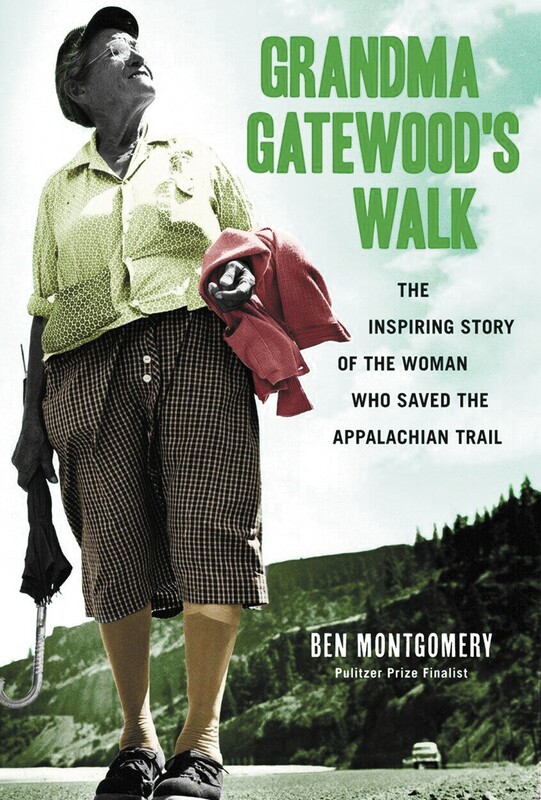 One of them was about Emma Gatewood, a 67-year-old woman who hiked the 2,050-mile Appalachian Trail... three times. We got on the phone with Montgomery last week to talk about old ladies and reporting on the past, and generally nerd out on journalism. INLANDER: What was it about Grandma Gatewood's story that made you know it was a book more than any other story you've told before? MONTGOMERY: I didn't really. ... My mother used to tell me stories about Grandma Gatewood — she was my mom's great aunt. I remembered hearing fascinating stories as a boy, and it always existed as a possibility in my mind, but I didn't realize nobody had yet done a biography of her. Did you find you related to something about her in some way? She embodied this spirit of adventure and independence that I've always been jealous of. I'm an adventurous person, but I've got three kids, and I've got a mortgage, and I've got a car payment, and I've got a wife, and I've got a 9-to-5 job. And I'm stuck in the Middle America inertia, and so what she did — stepping out, blowing past everything that was expected of her, and striking out in the wilderness to test herself against the Earth, is incredibly compelling. I always like to ask other narrative journalists what sort of themes they might be exploring in their work. Is independence a theme you are attracted to? She was asked a million times by reporters, "Why?" And she told them all something different: "I did it on a lark. I did it because I loved nature." What I come to find in the book is ... I think in a bigger way she was finally doing something that she wanted to do without the baggage of oppression. And so in that way it's a story of triumph. I remember reading your story about the lynching of Claude Neal, and being so baffled at how you could tell a story from the past, where all of your sources were likely not alive. You do that again here, in some ways. It's all about the reporting. This was just like the lynching story in that it was a big, long stack of facts without having the ability to interview someone who is already gone. You're left with trying to understand the circumstances of their life, and that involves reporting, reporting, reporting. So which is more satisfying for you: the writing or the reporting?